Imagine having to wake up every morning as a different person, living a different life, having to pretend all day to the people around you, and constantly ensure you don’t reveal your true identity. 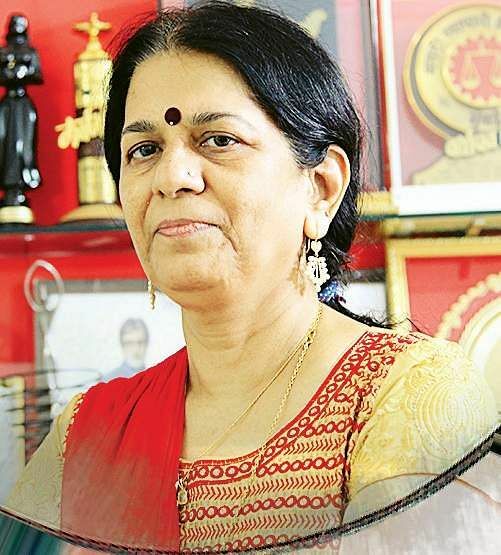 For 28 years, this has been Rajani Pandit’s life, but one quick chat with her and you know her passion for her work is burning as strong as ever. Rajani was born in 1962, in Mumbai. Having spent her childhood watching her father, who worked in the police force, she had a natural inclination towards solving crime. “But it didn’t really make it any easier for me. 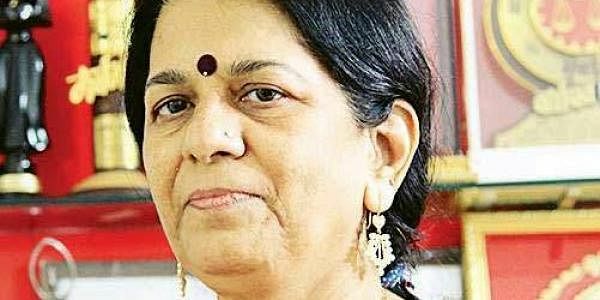 When I started out, no one supported me as they thought it wasn’t a job fit for a woman,” says Rajani. Her next case was years later, when she was hired by a woman whose husband kept telling her he was being cheated out of money at work. Rajani found out that he was, in fact, spending all his money on gambling. Since then, her repertoire of cases widened. From family disputes, to spying on prospective brides and grooms to solving dangerous murder mysteries, Rajani has worked on at least 75,000 cases so far. “Being a detective has become much easier today, with new technology like CCTV cameras and advancements in forensics. But back in the day, I had to rely only on my intelligence and presence of mind,” she claims. Rajani has had to don several roles to get her work done. She has lived lives of a maidservant, a blind and deaf person, a mentally unstable woman, to name a few. “When I masqueraded as a mentally unstable woman, it was dangerous. If caught, I could have gotten beaten up,” she says. Rajani believes that being a detective could be a viable career option for the next generation. In fact, she is now open to training youngsters.